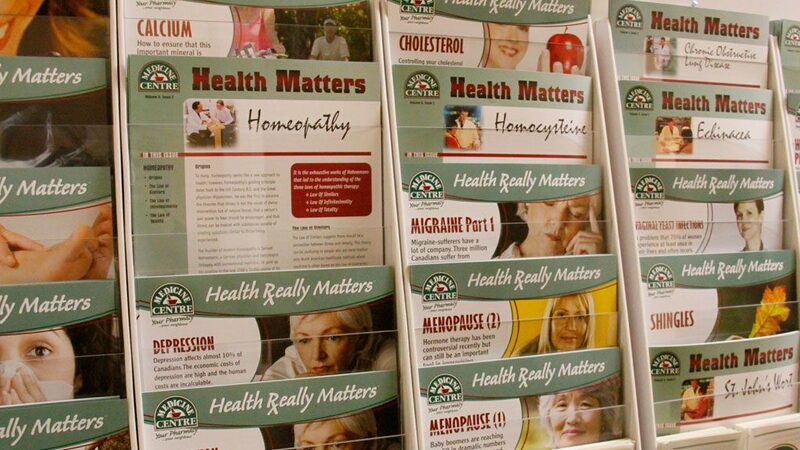 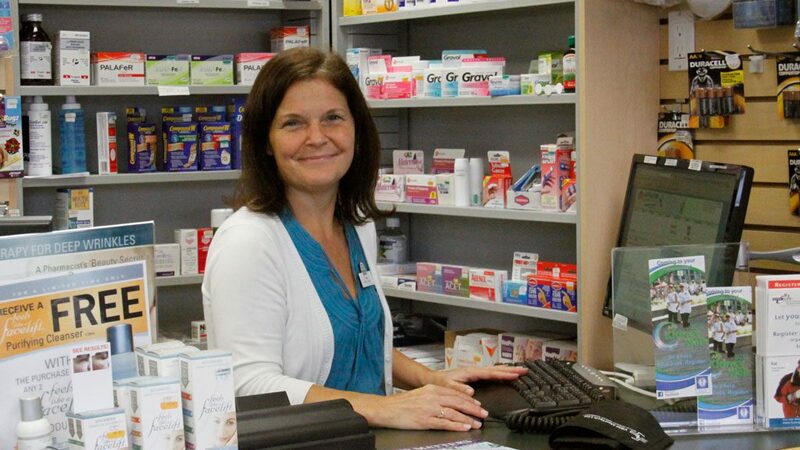 Pharmacy Images - Photos of Surlang Medicine Centre Pharmacy Staff. 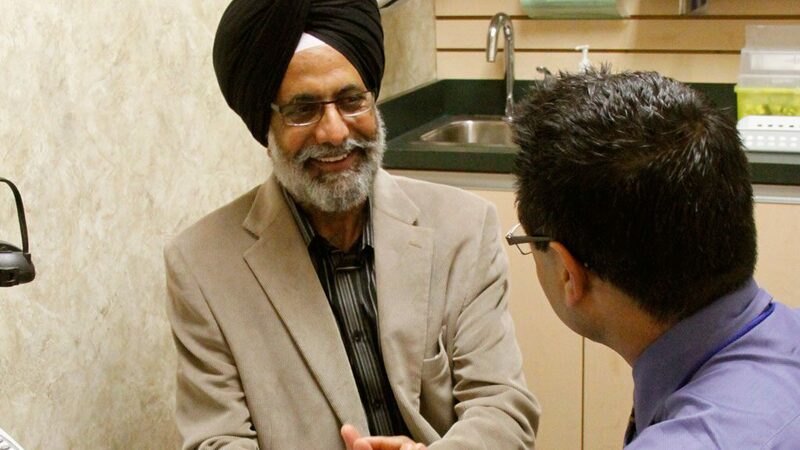 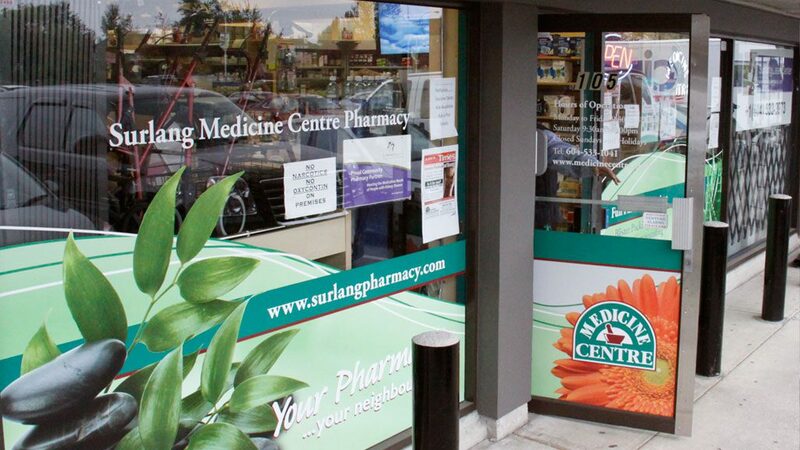 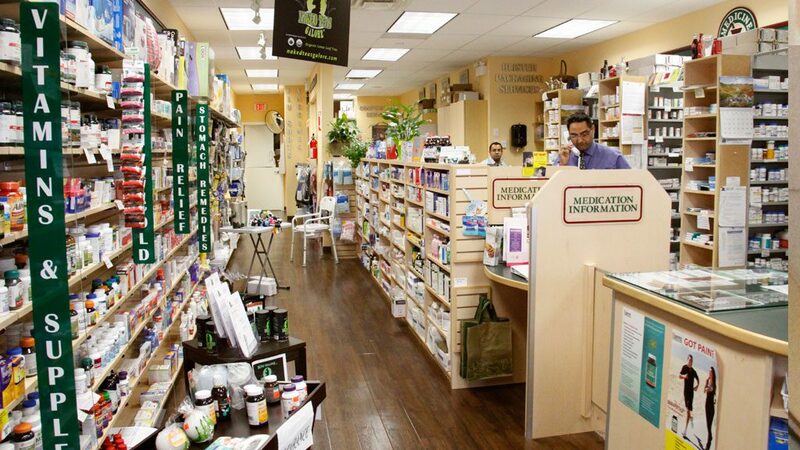 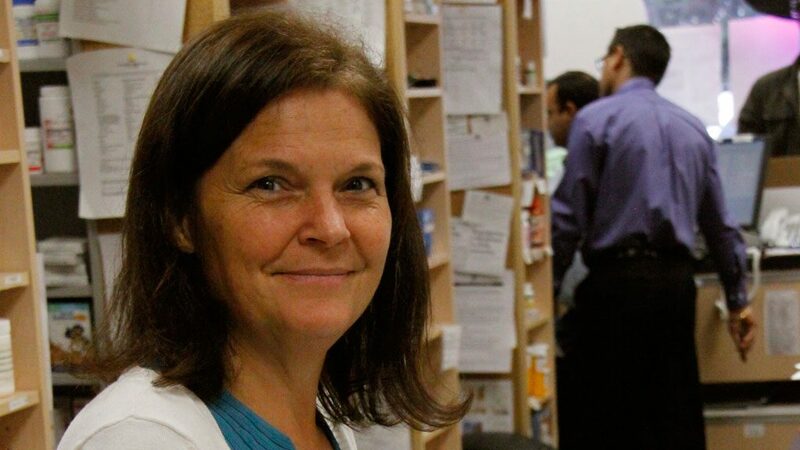 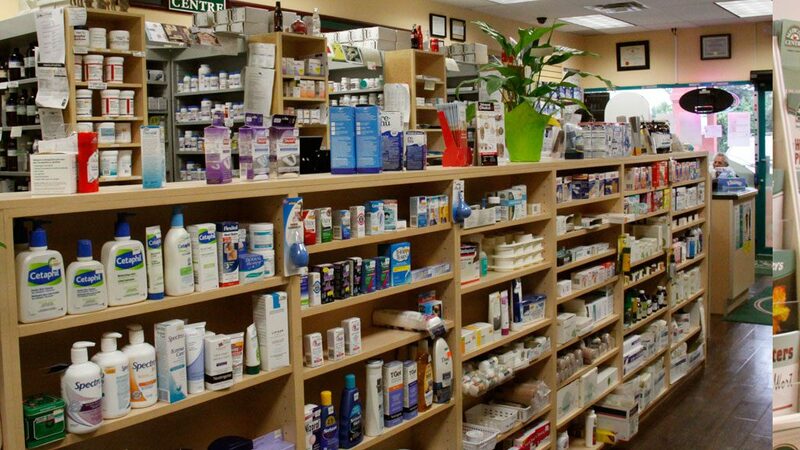 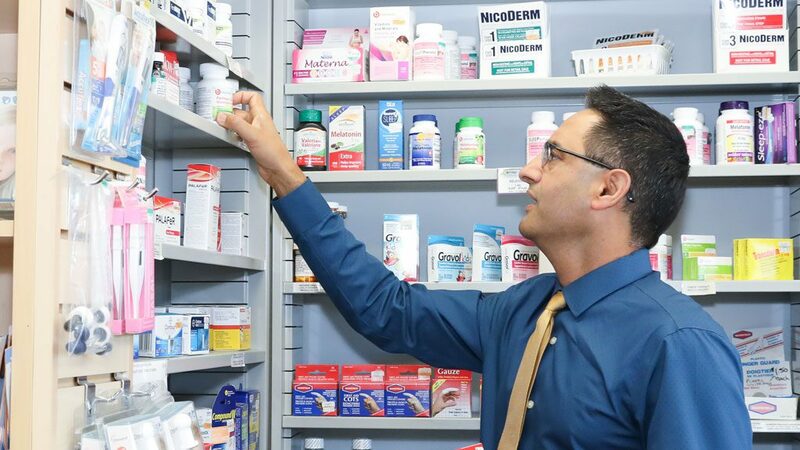 Take a look inside Surlang Medicine Centre Pharmacy. 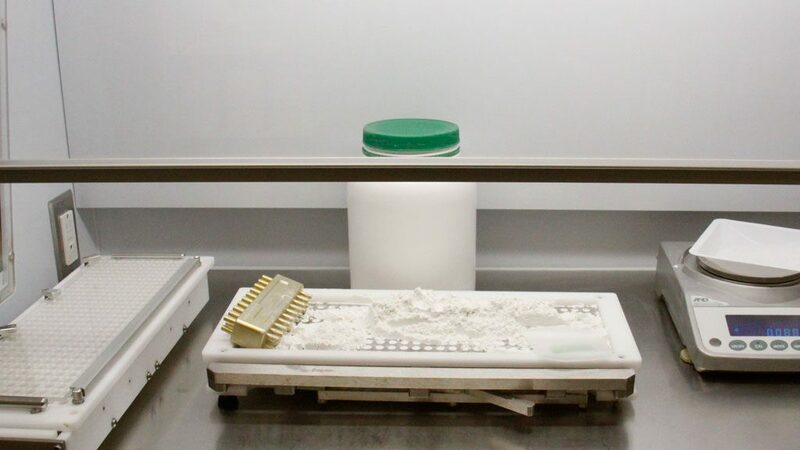 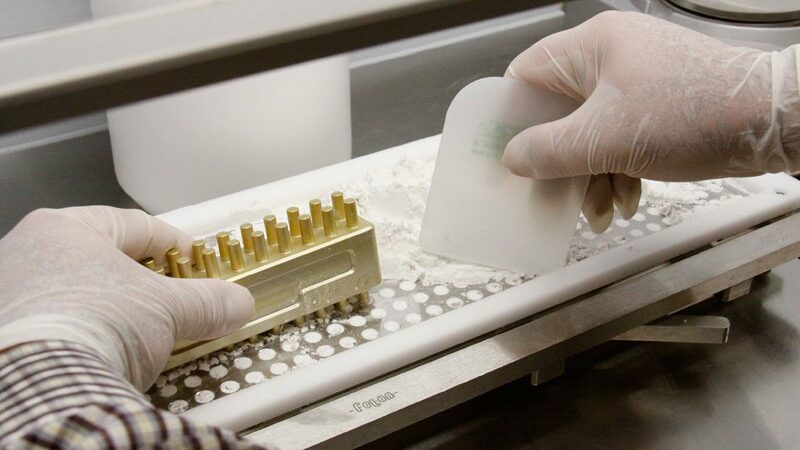 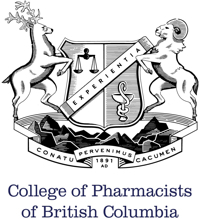 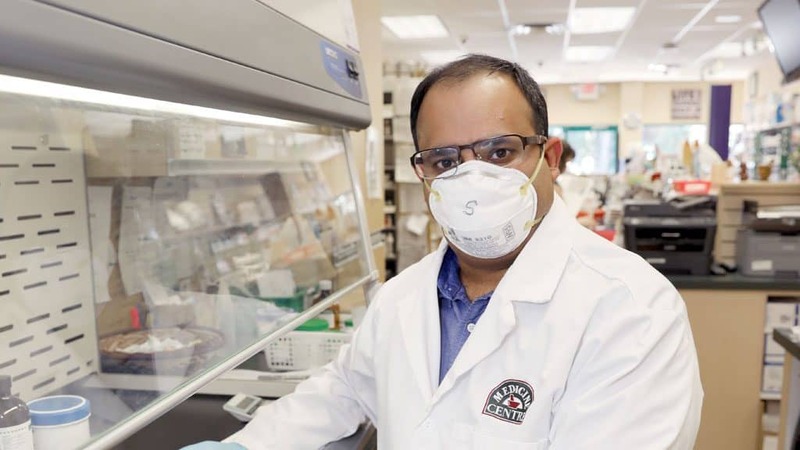 Pharmacist at work in our Surrey Compounding Lab.